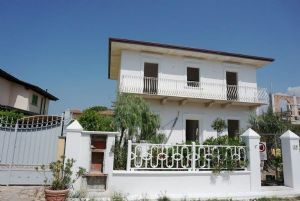 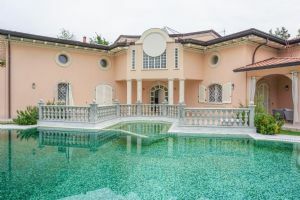 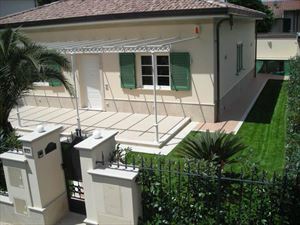 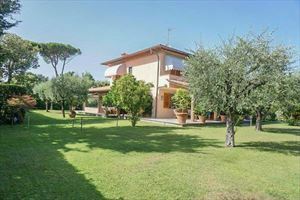 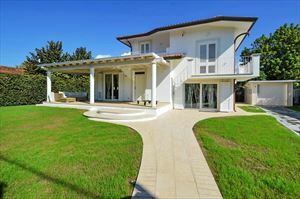 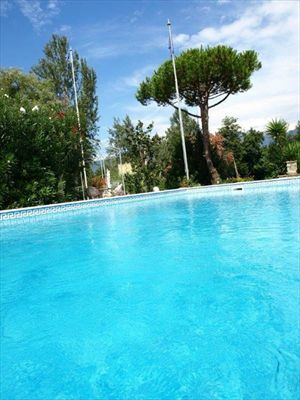 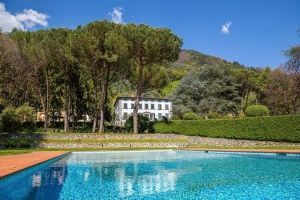 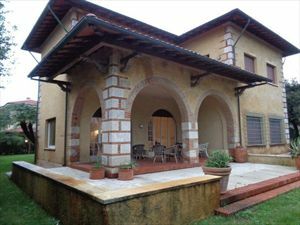 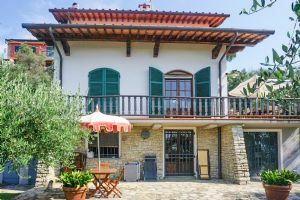 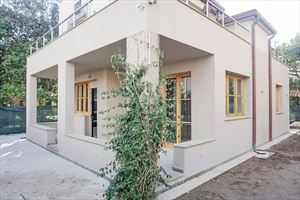 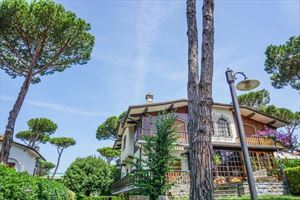 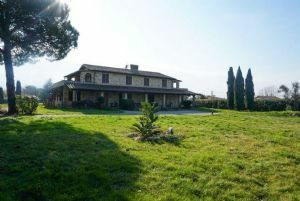 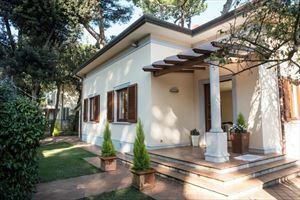 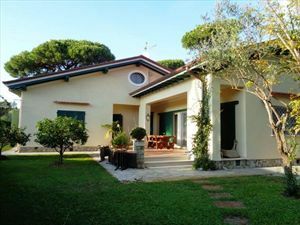 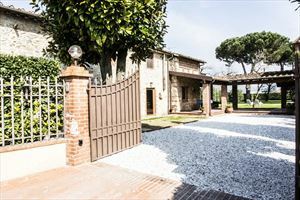 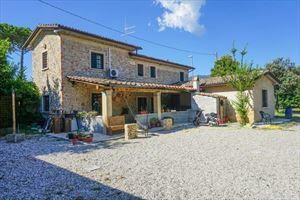 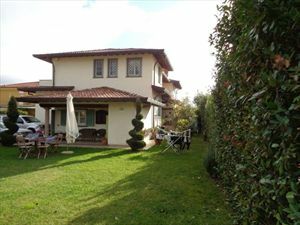 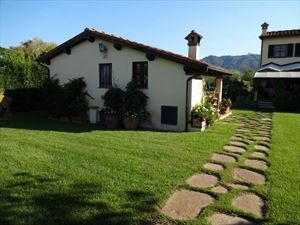 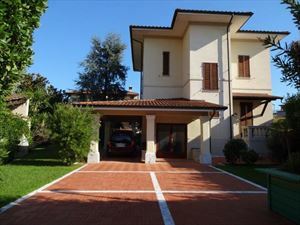 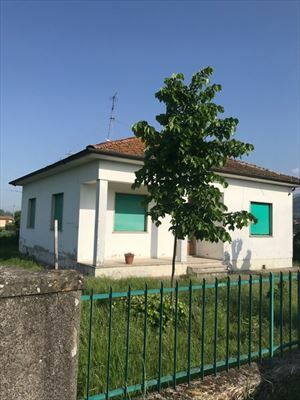 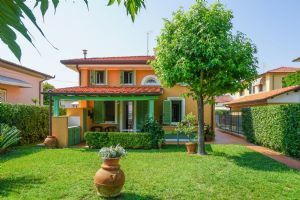 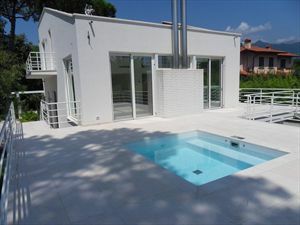 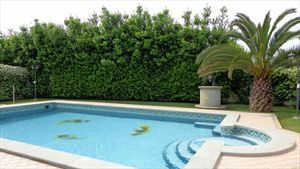 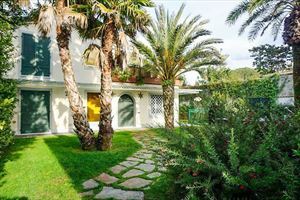 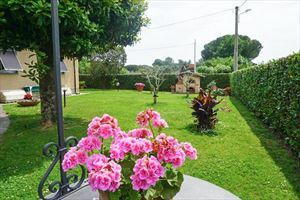 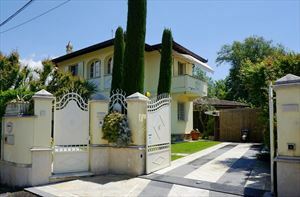 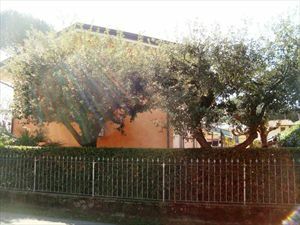 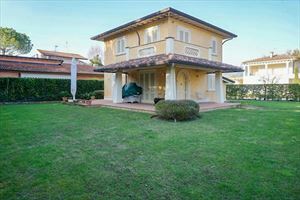 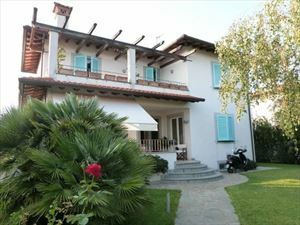 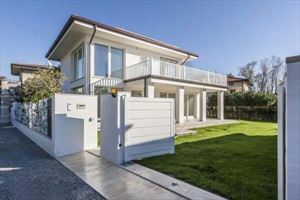 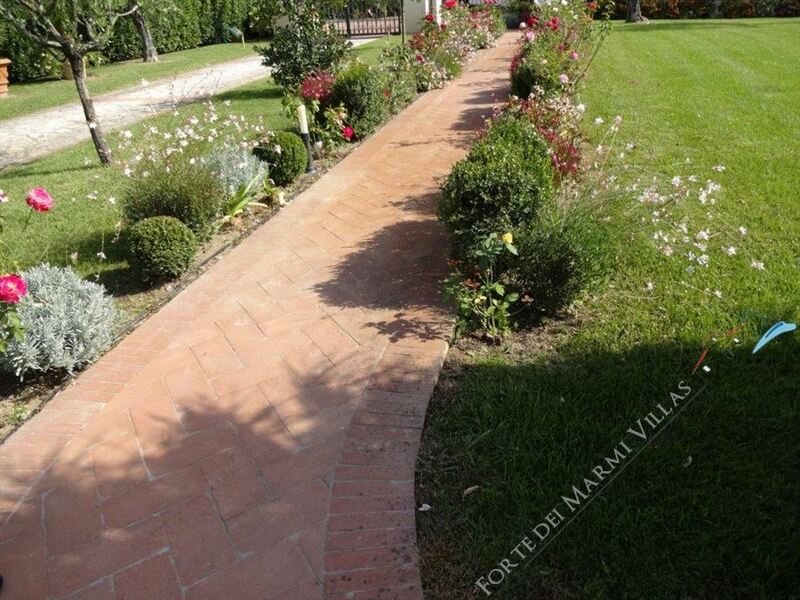 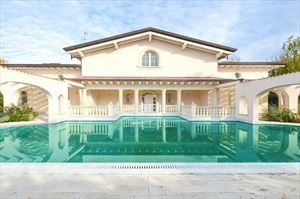 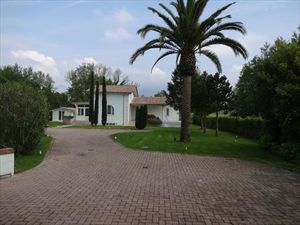 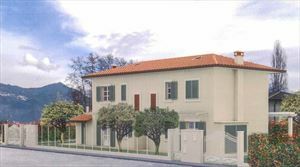 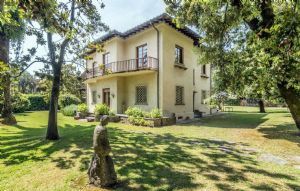 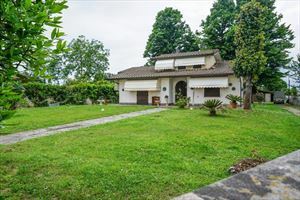 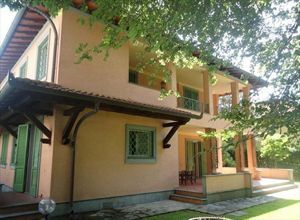 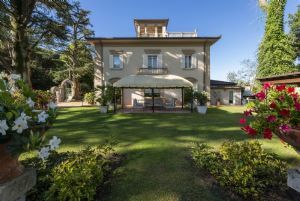 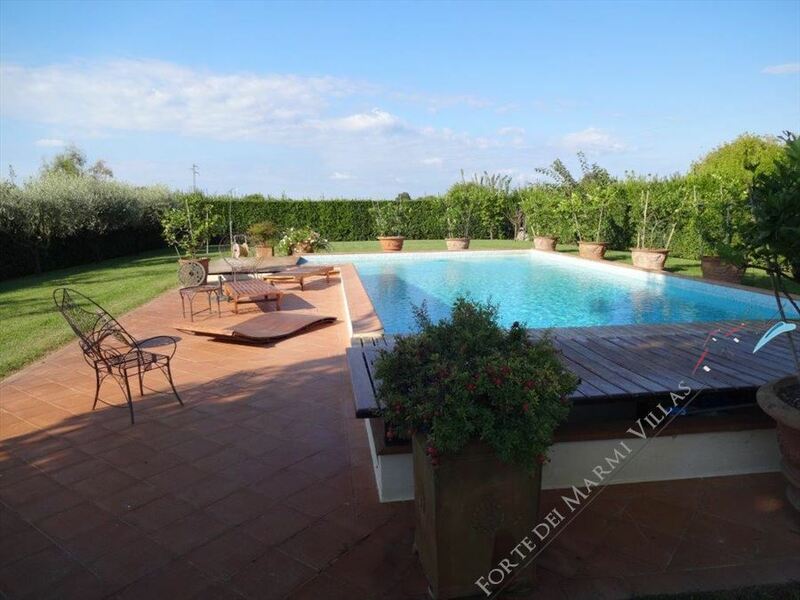 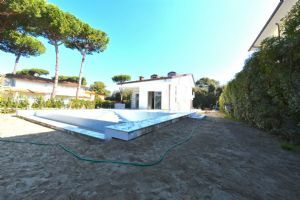 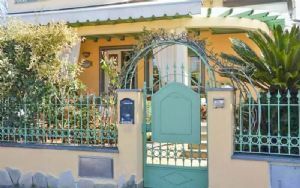 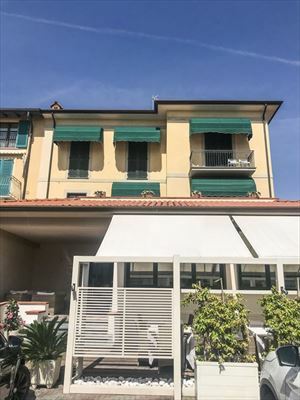 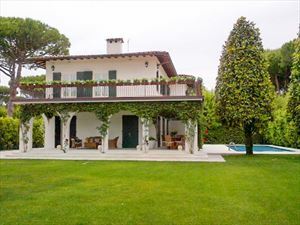 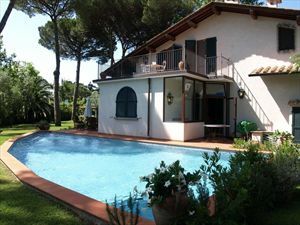 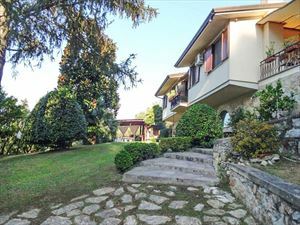 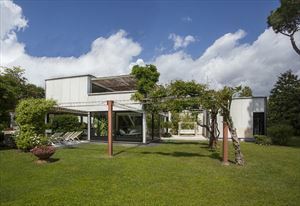 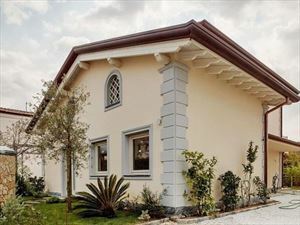 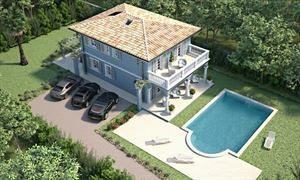 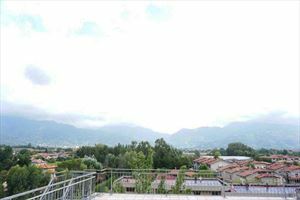 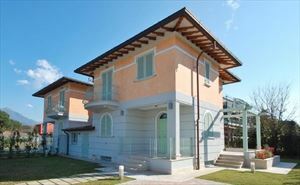 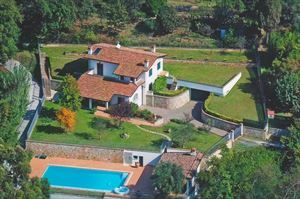 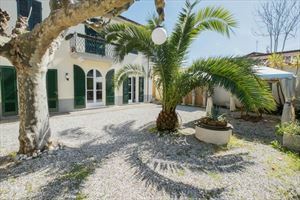 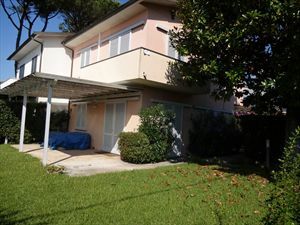 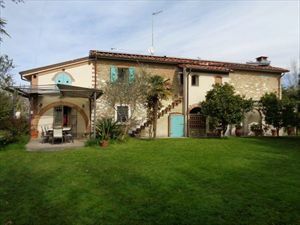 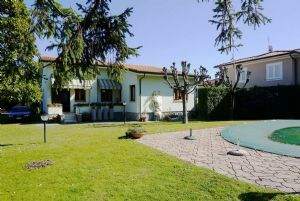 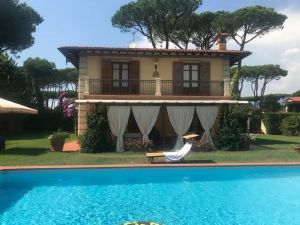 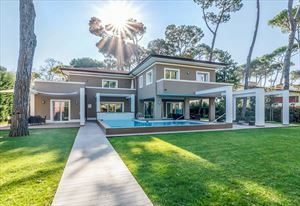 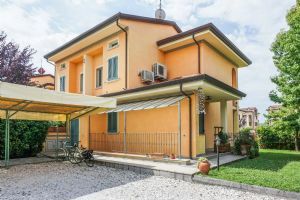 Semidetached villa (200 m2) with a pool and guest house located in Massarosa, few kilometers from Viareggio and Forte dei Marmi and about 4 km. 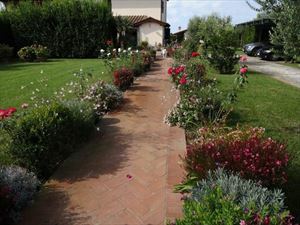 away from the sea. 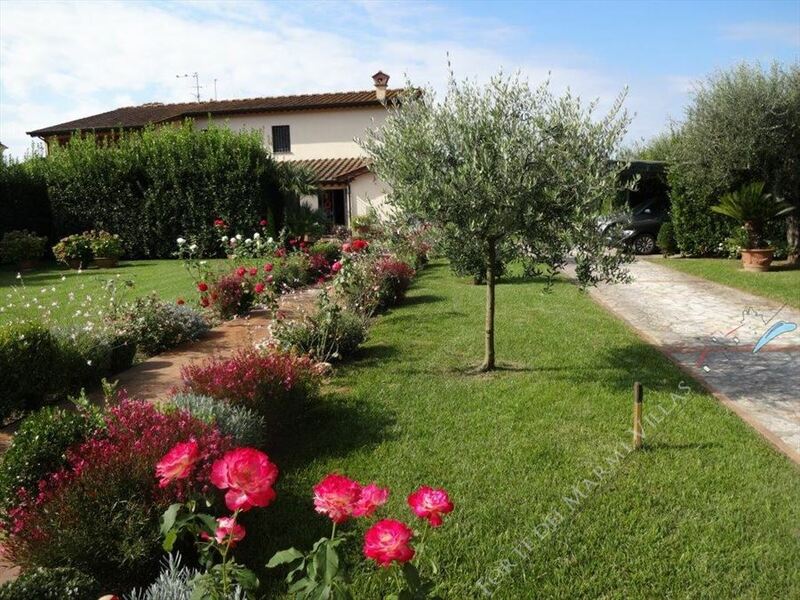 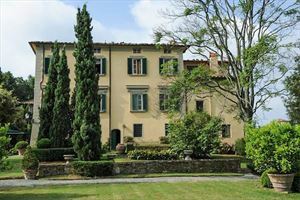 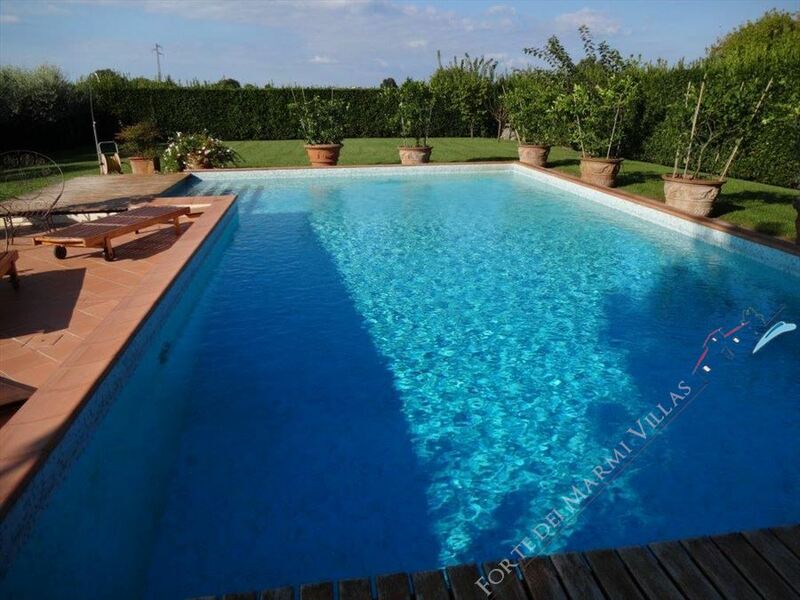 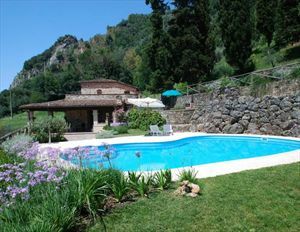 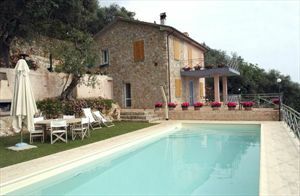 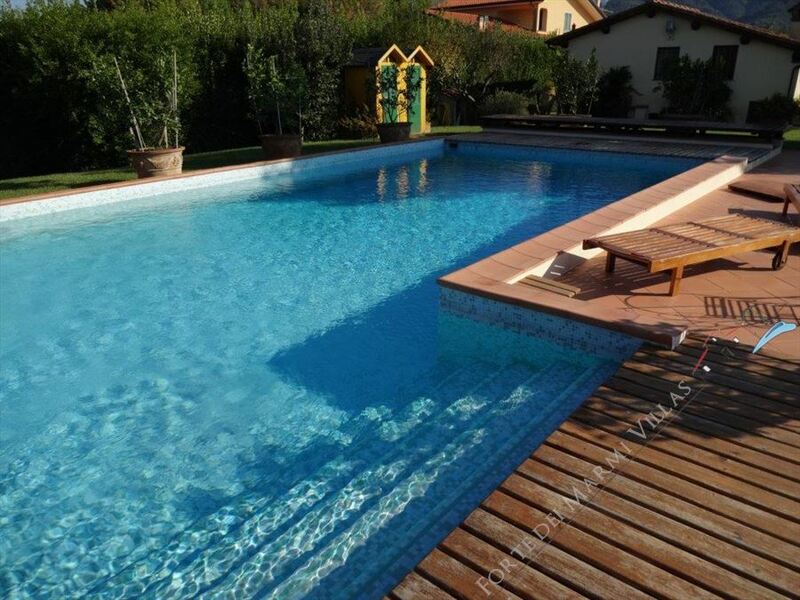 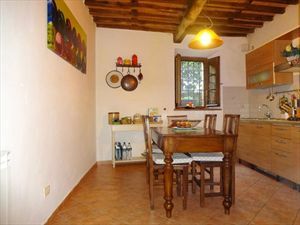 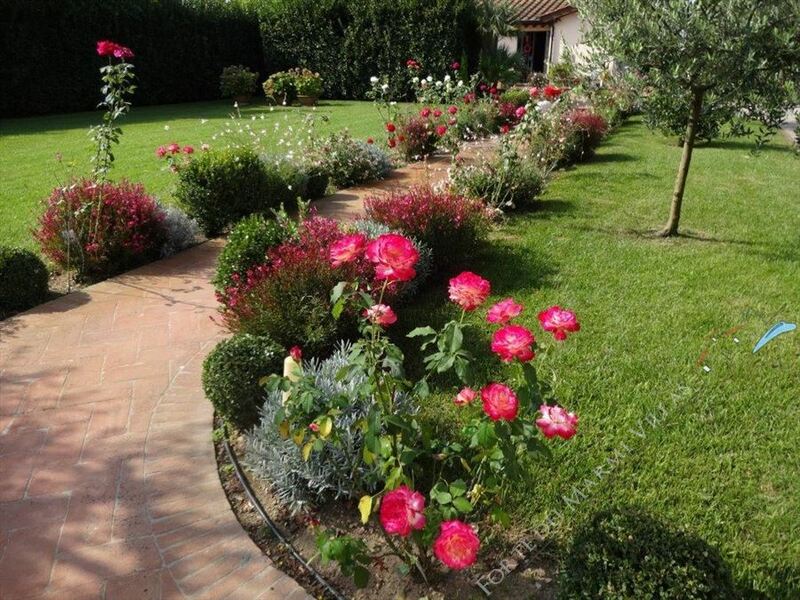 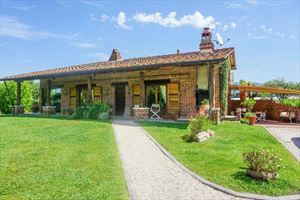 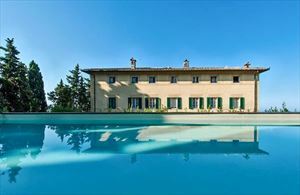 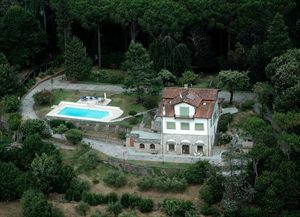 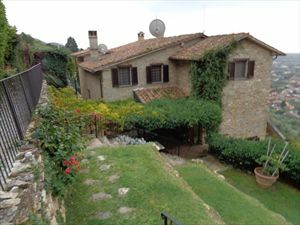 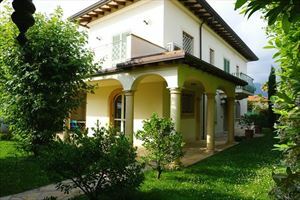 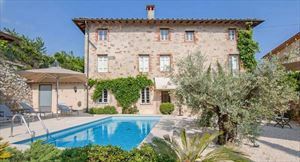 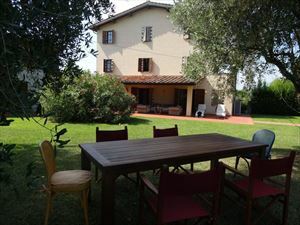 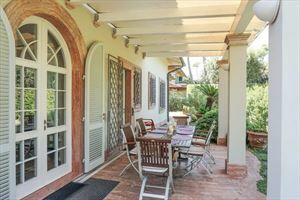 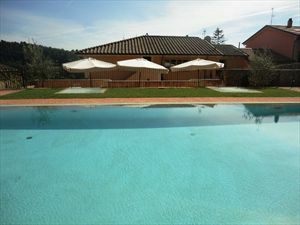 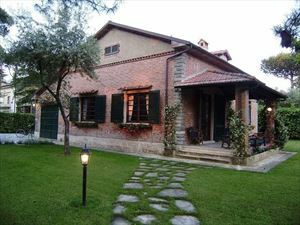 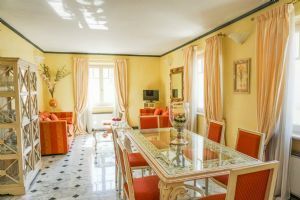 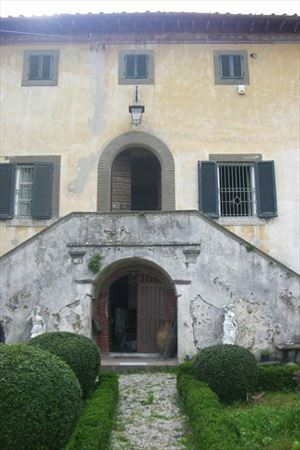 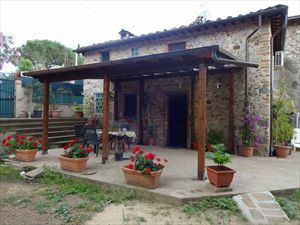 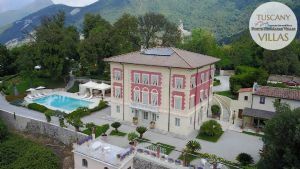 The villa is in a classic Tuscan style, with distinctive wooden beams, completely refurbished. 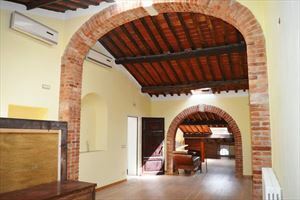 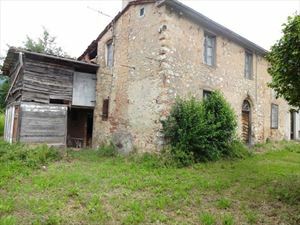 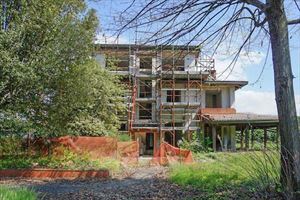 The main house comprises an entrance hall, spacious living room, kitchen, guest bathroom on the ground floor; two bedrooms with private bathrooms on the top floor; another bedroom in the basement. 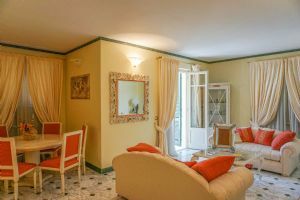 The guest house has a double bedroom with bathroom. 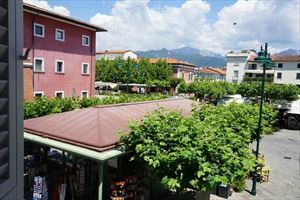 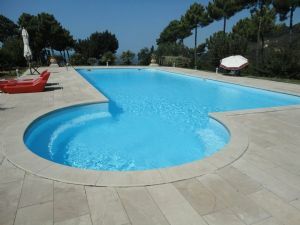 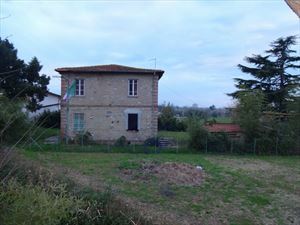 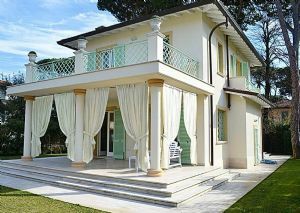 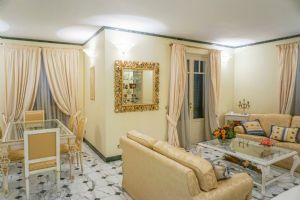 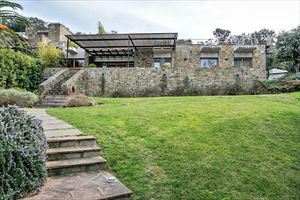 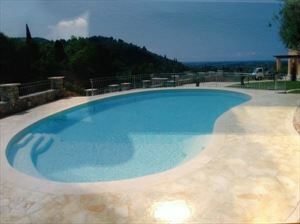 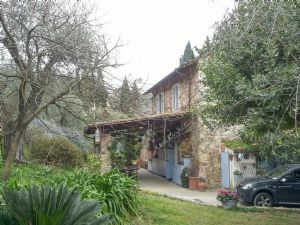 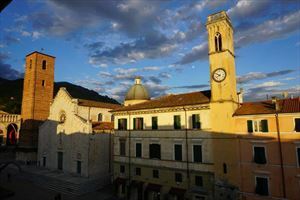 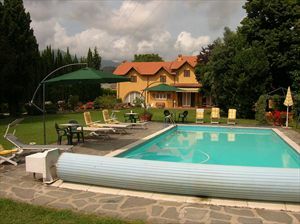 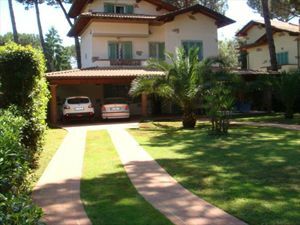 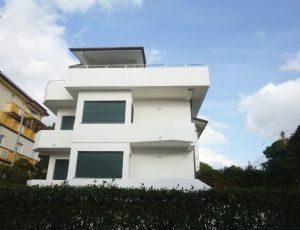 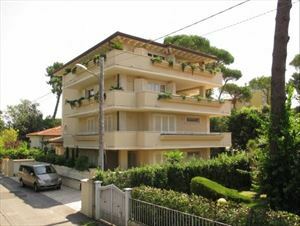 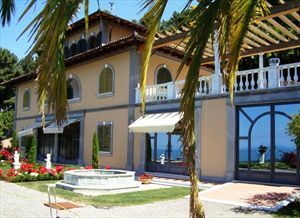 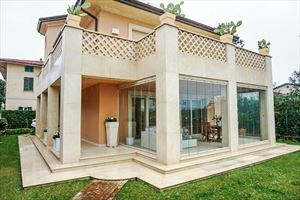 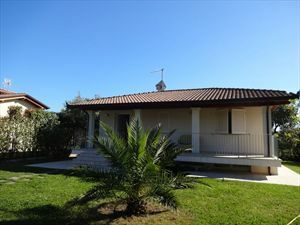 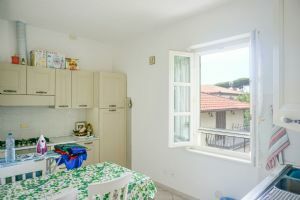 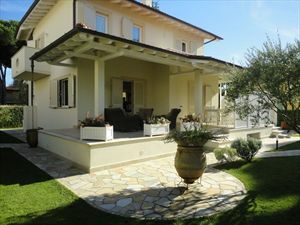 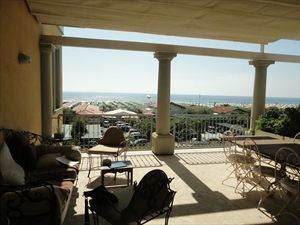 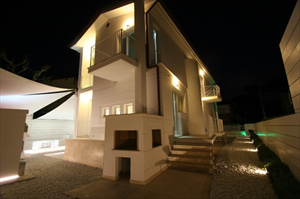 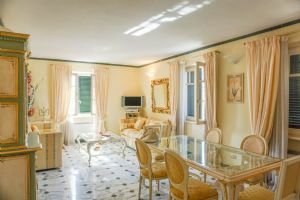 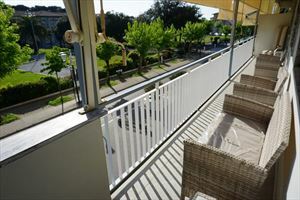 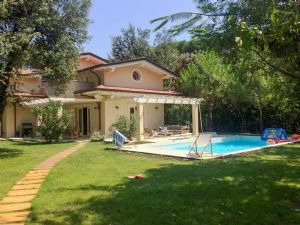 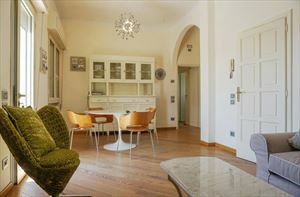 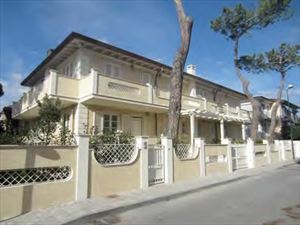 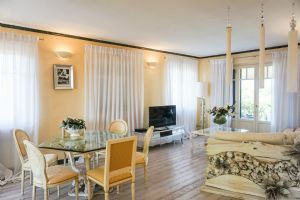 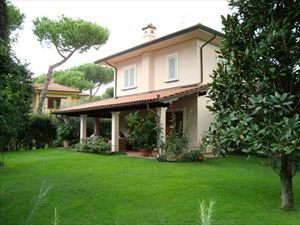 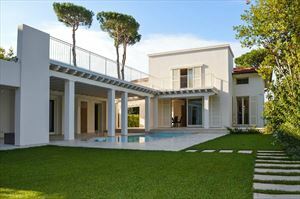 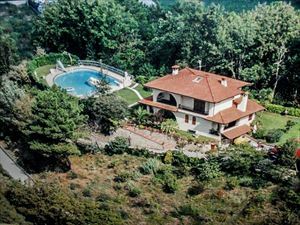 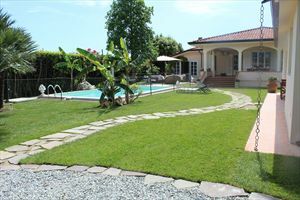 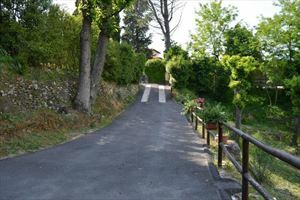 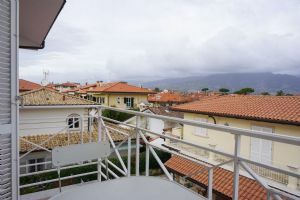 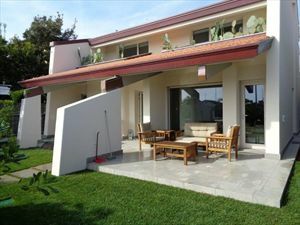 The villa is situated in a quiet picturesque place, however within short distance to shops, restaurants, shopping center.